Mindfulness is a helpful way to ascend in consciousness and dissolve our prejudice and unconscious biases. Mindfulness practiced correctly is a tool that will loosen identification with the psychological attachment to things like race. As humans, we place labels on everything, conceptualize everything, and identify with whatever the ego can get to. This is the cause of suffering. Mindfulness meditation is the antidote to this obsessive thinking and identifying – it allows us to take reality as it is and loosen our association with reality as our mental construct of reality. Mindfulness raises consciousness of the whole and is the antidote to separation. 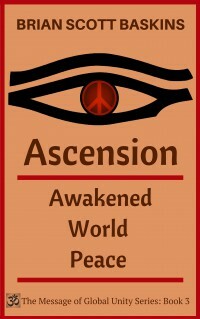 Mindful ascension is the solution to all of humanity’s problems. As we “rise above” our limited thinking and “transcend” the ideas that prevent a united earth global unity, we “go beyond” repeating the horrific conflicts of the past. Taoism serves to shift and “uplift” humanity from that of constant and enduring separation, judgment and suffering to that awakening into Wholeness and Oneness and a shared experience of deep love and joy, felt within oneself and towards others. Let’s ascend by expanding our consciousness and illuminating our inner-connectedness. Oneness refers to our emotional life, an inner peace found in way we think about ourselves and others. Oneness requires a genuine shift in how we experience ourselves. Oneness is already factual, so it comes into being only through understanding. When we acknowledge our Oneness, we see that there is nothing outside of ourselves in opposition to our unity, and the illusory walls of separation dissolve and disappear. Then we are free to join in the joy of world peace by seeing the whole together! World peace comes about as we realize our deep connection to each other. Through digital technology, I can be electronically connected to someone in China, Australia, and Africa simultaneously within a moment. We are fortunate to be living at this time of spiritual evolution on the planet. We are observing a shift of consciousness as we are awakening into Oneness. As we heal and deepen our own spiritual connection we reap the benefits within our family, our community and the world. What do you think? 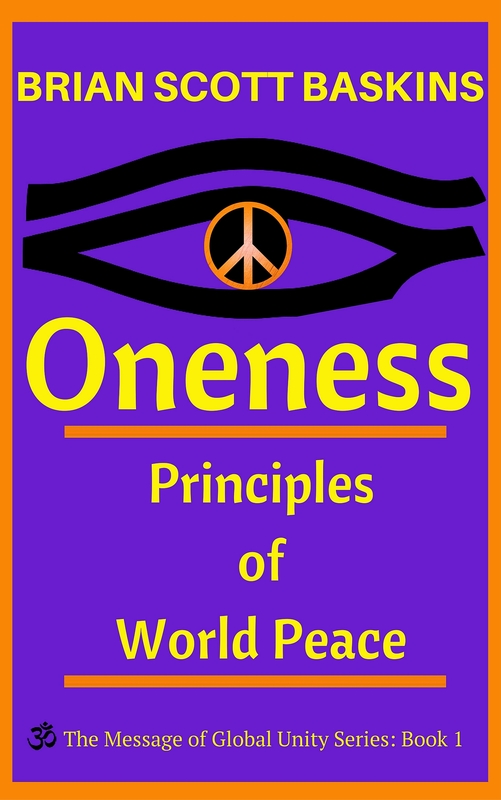 How does the Oneness of humanity relate to world peace? What is the most important step that anyone can take to experience oneness with humanity? 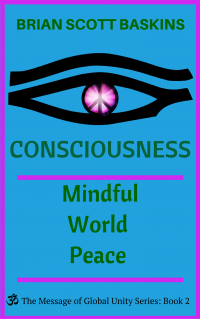 How does mindfulness raise oneness as the source of world peace? Ideas of race and nationalism reflect beliefs in separateness and division. The concept of oneness is the antithesis of separateness.